Rockhill House, a stage set for exceptional private celebrations and parties. Rockhill – with all its great halls and galleries, rolling lawns and 100 acres of woodlands – is hired out to you on an exclusive basis. You decide the dates and the duration, then you have carte blanche to devise any and all of the surprises, entertainments and creative flourishes that will make your party pop! 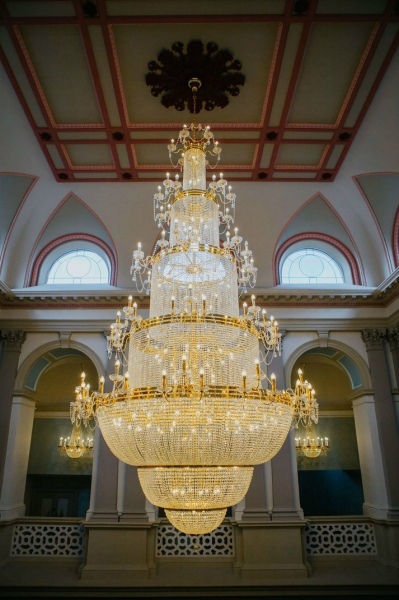 You may have a theme in mind, a great vision to transform some of the spaces here for your event – we are here to help you make it happen, and to ensure it’s a soaring success for you. The reputation of Rockhill House for sensational parties reaches right back to Georgian times, through to legendary local socialising in Army days – and now to the creative, stylish and effervescent events that guests have planned in Rockhill’s great new age! Rockhill can be whatever you imagine – the setting for a lavish summer cocktail party, your own private boutique festival, an epic family reunion weekend or an utterly unique bachelorette gathering – whatever great plans you’re concocting, the place will be all yours, that’s for sure! And when the day is done and happy heads grow heavy, how perfect for a number of your guests to be able to float on up to one of our 19 stunning bedrooms! These are all exclusively yours when you host your private event at Rockhill House. Get in touch for more information about celebrations at Rockhill, or to make a booking.